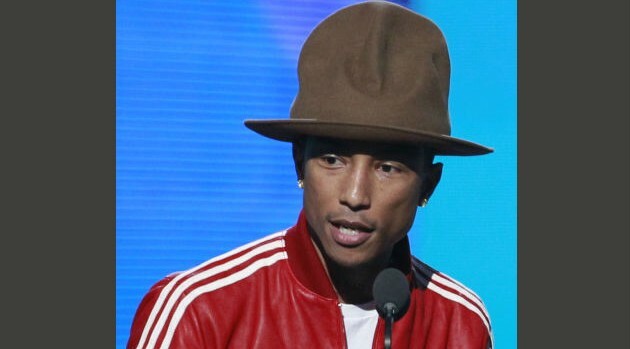 Cliff Lipson/CBS During last year’s Grammy Awards, Pharrell Williams made headlines for his Vivienne Westwood-designed hat, which sparked various memes all over social media. Now, according to Billboard, fans will finally have a chance to see the hat in person. The stylish hat currently belongs to Arby’s, whose logo the hat resembles. The restaurant chain bought the hat for $44,100 when the hitmaker auctioned it on eBay last year to generate proceeds for Pharrell’s charity organization, From One Hand to Another.